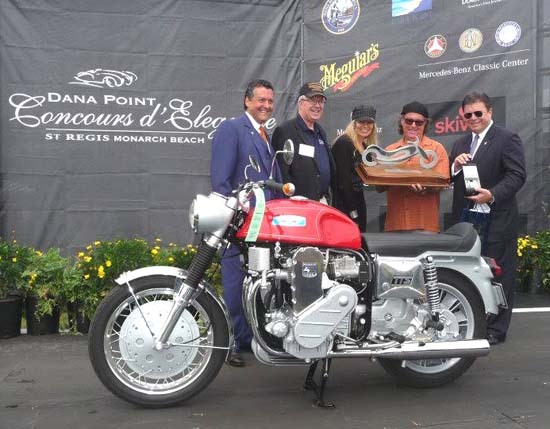 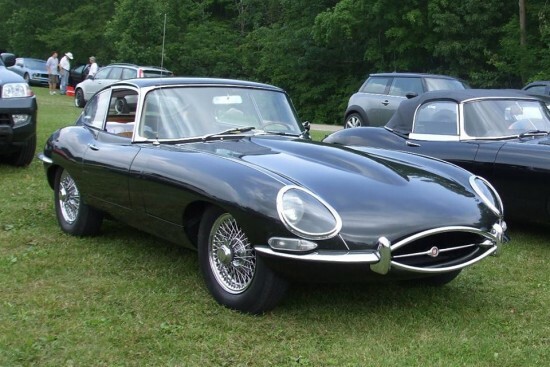 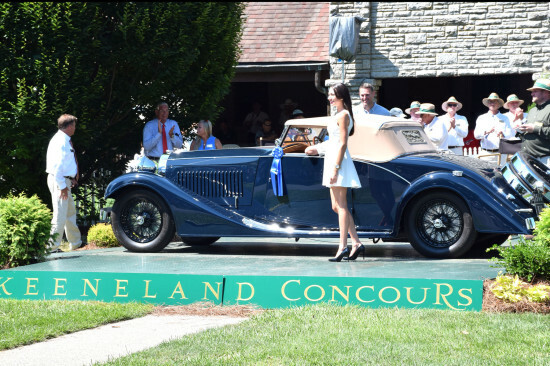 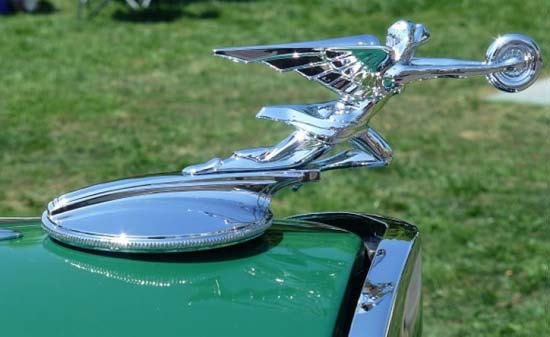 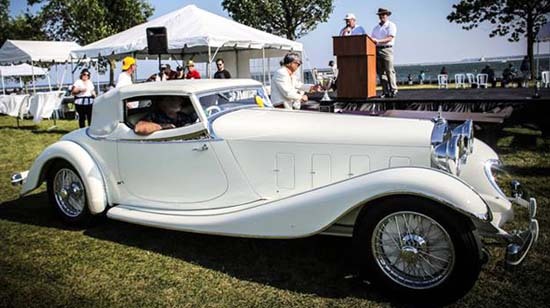 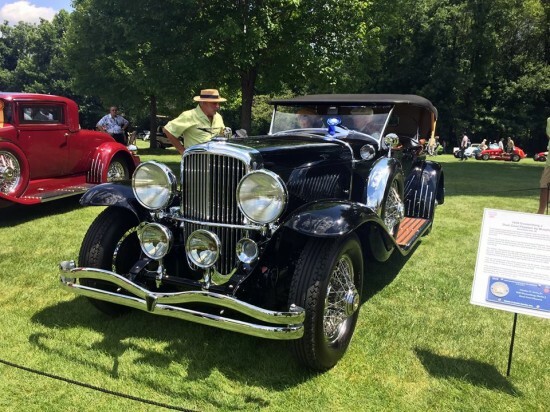 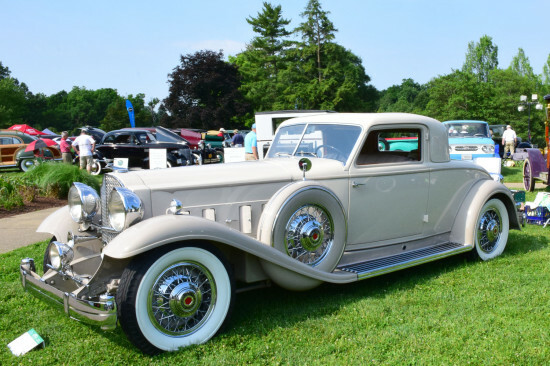 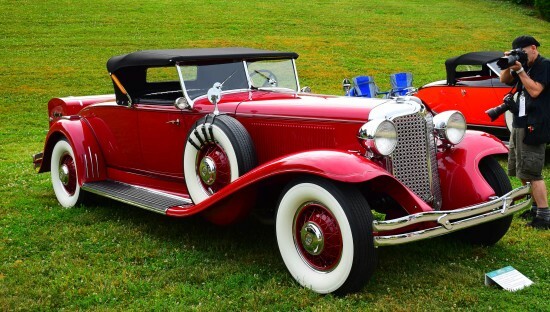 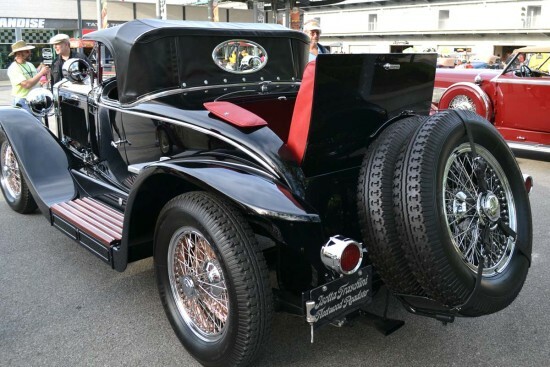 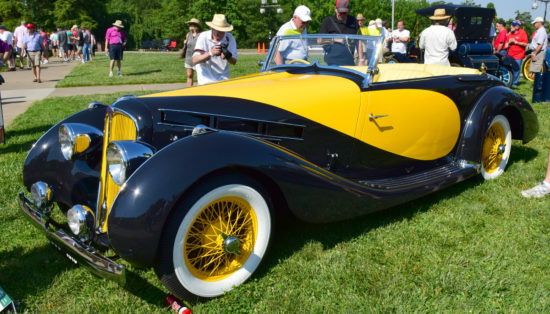 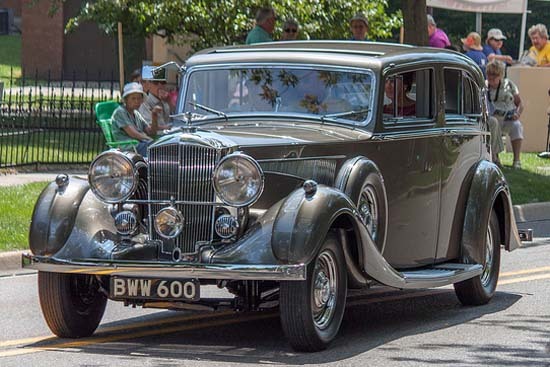 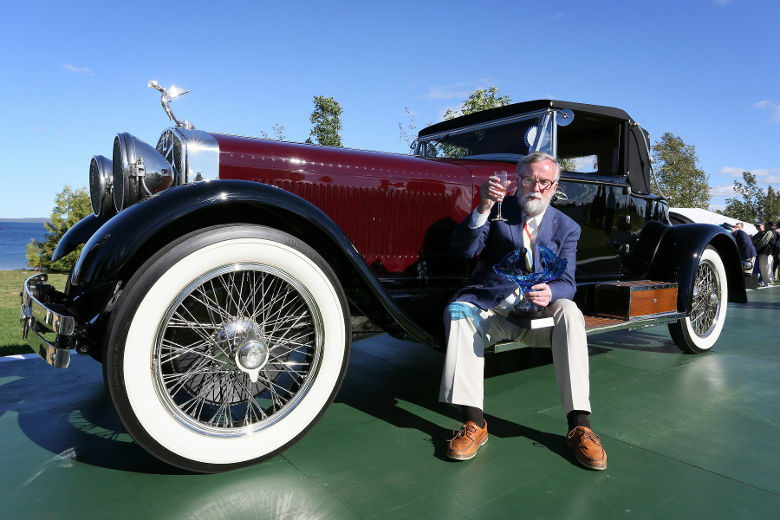 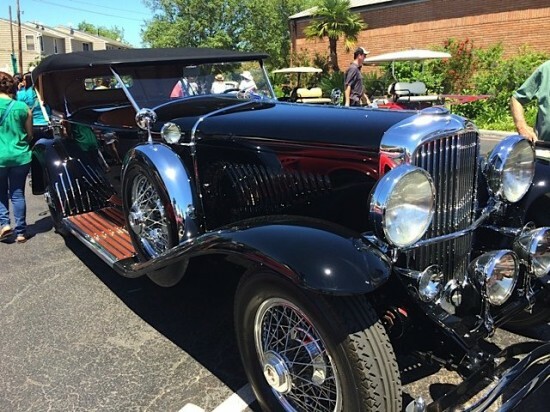 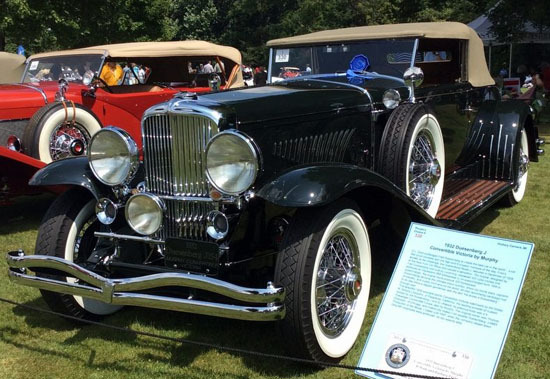 Best of Show award winning cars for concours d’elegance events in the US and Canada are shown in reverse chronologic order order, beginning with the most recent 2018 concours back through the entire 2013 season. 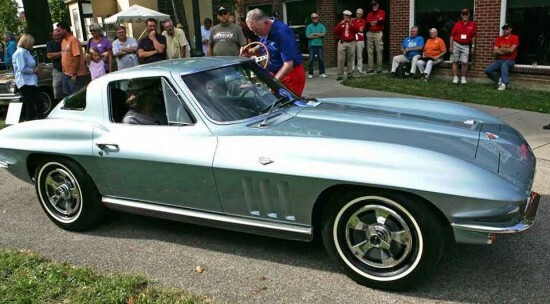 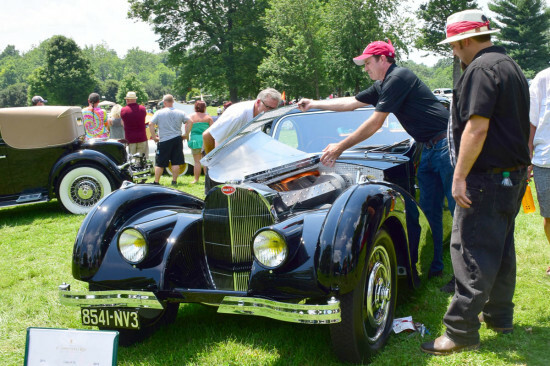 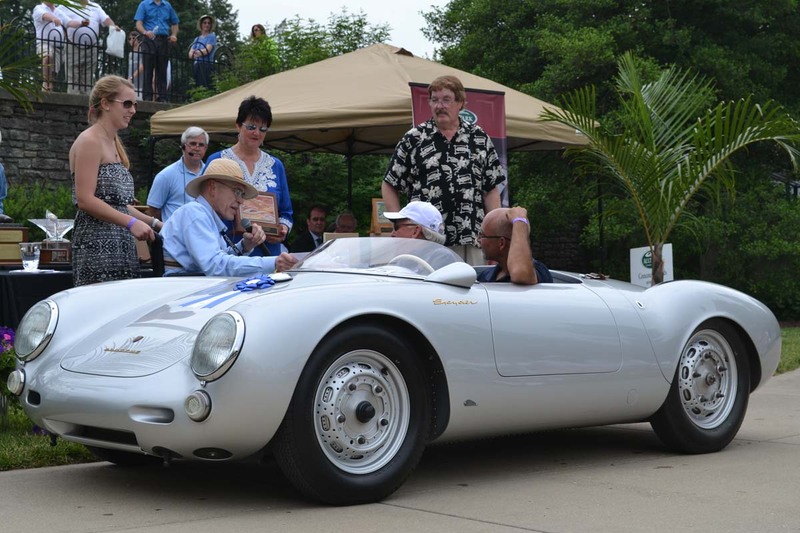 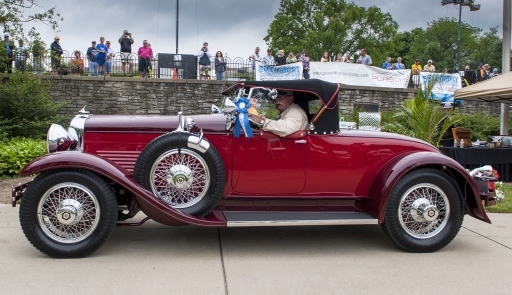 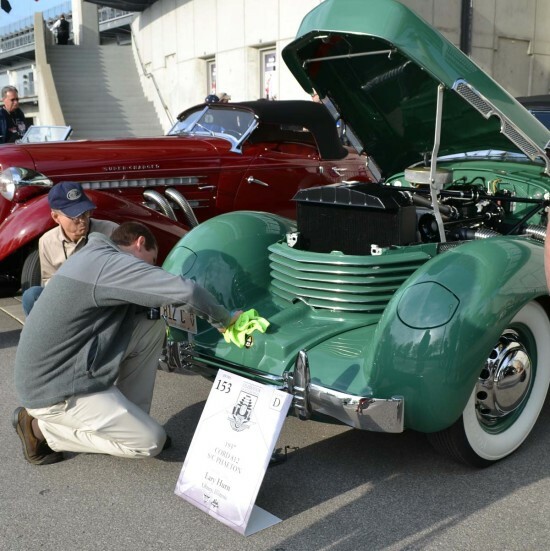 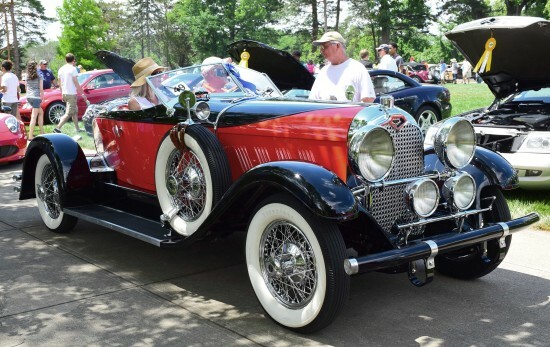 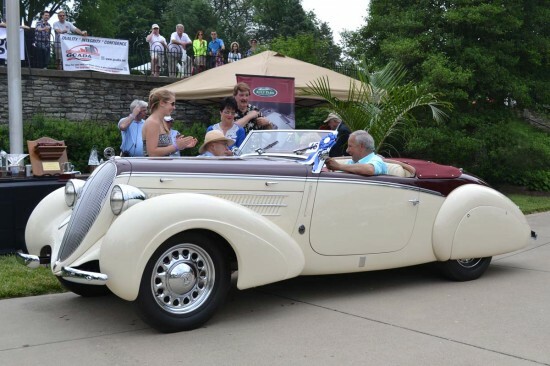 The Best of Show (or Best in Show) vehicle is decided by an experienced panel of judges and is presented during the awards ceremony, where the owner drives typically drives the car to the podium area and is interviewed by the master of ceremonies. 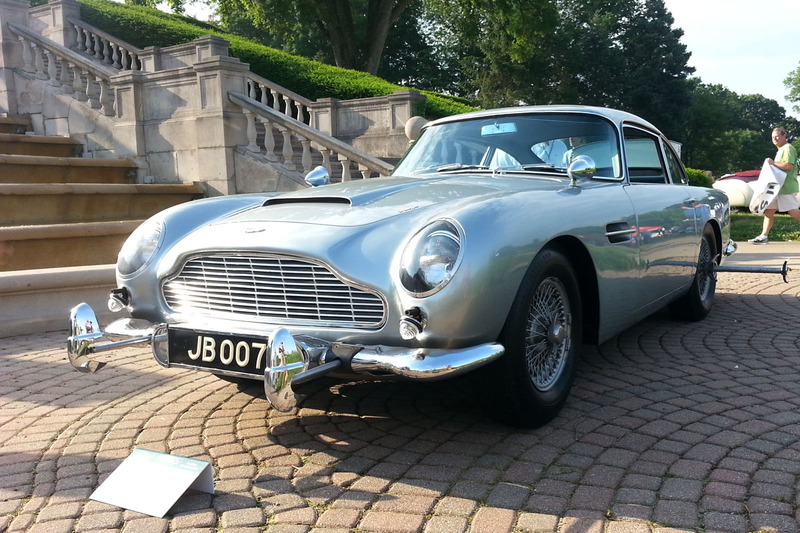 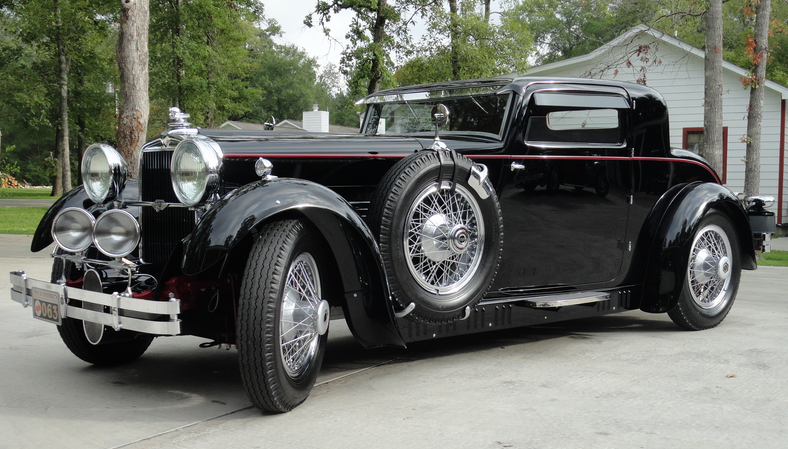 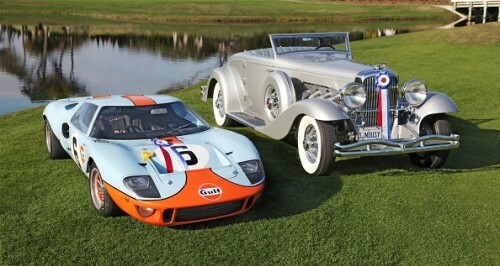 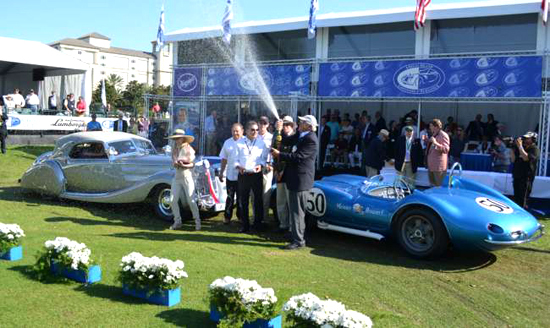 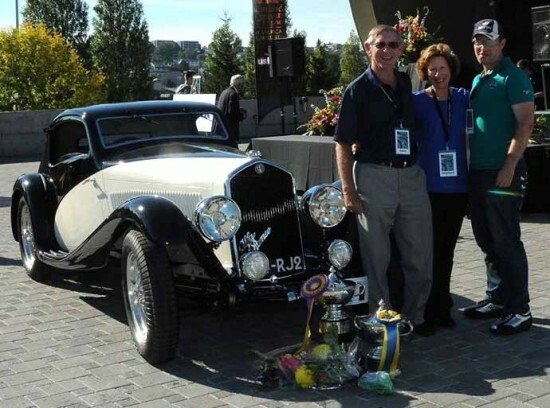 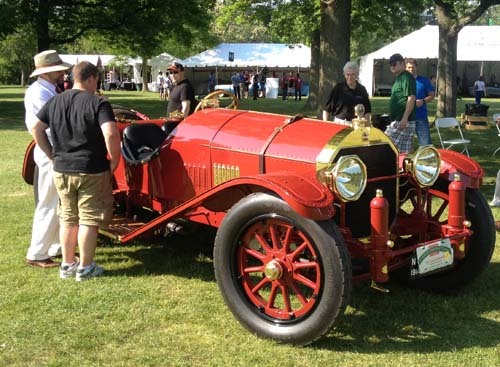 Sometimes two cars are awarded top prizes: one for concours and one for sports. 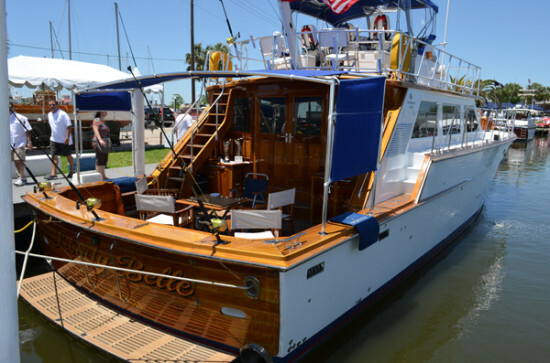 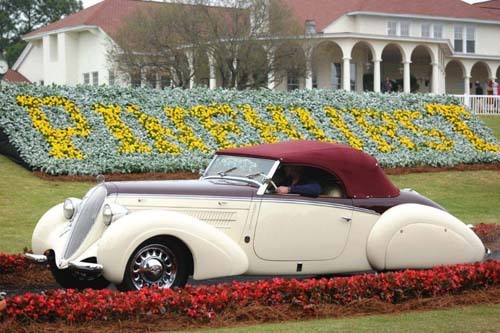 Owner: Larry Hurn, Olney, Ill.
Owners: Rob and Barbara VanDewoestine, Durham, N.C.
Click for official Pebble Beach videos. 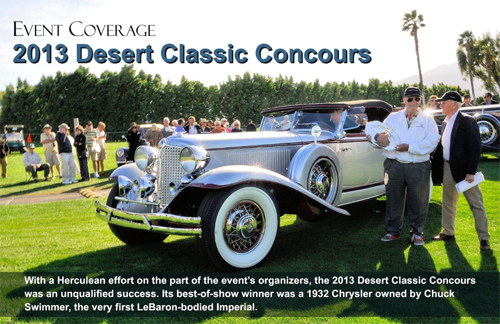 Click here for photo gallery and more. 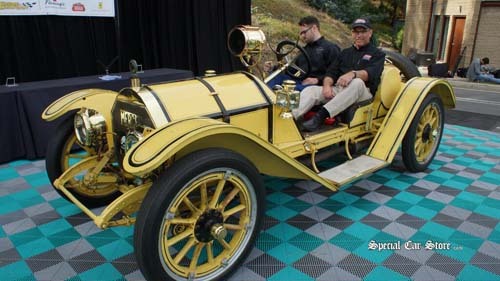 Owner: Tom & Susan Armstrong, Issaquah, Wash. 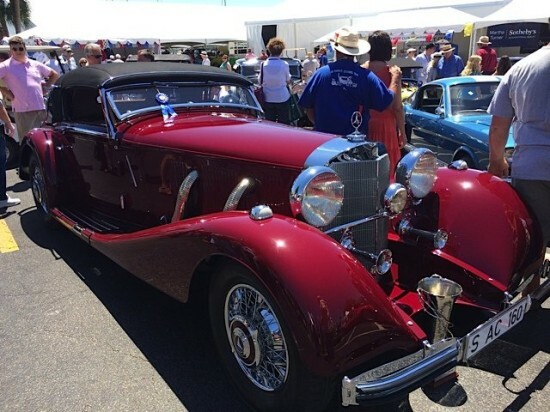 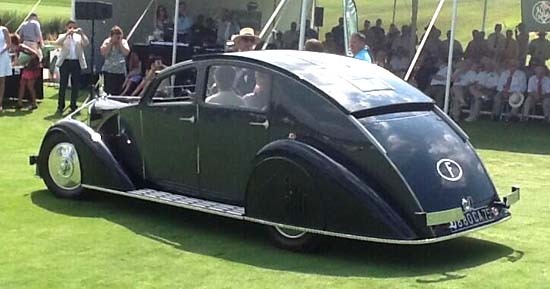 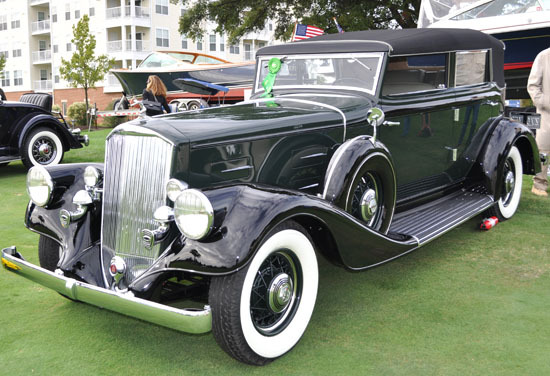 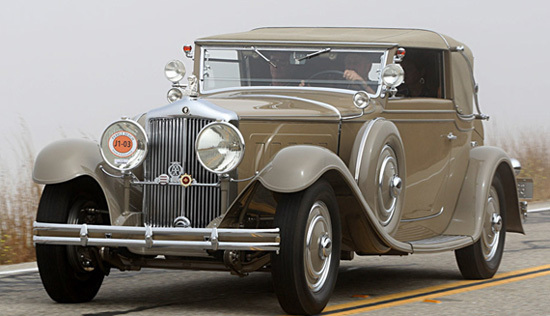 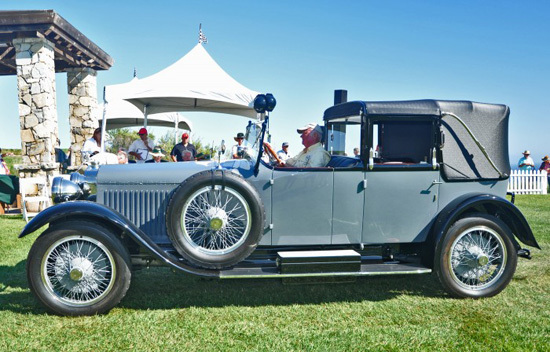 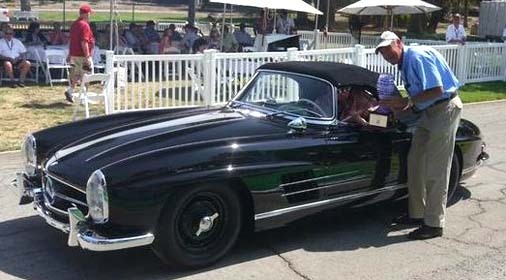 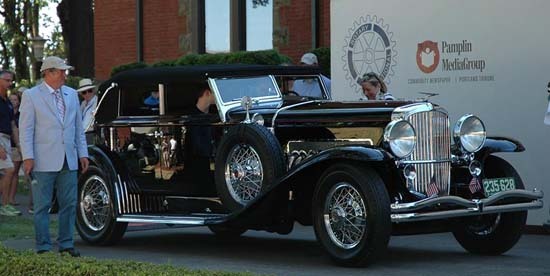 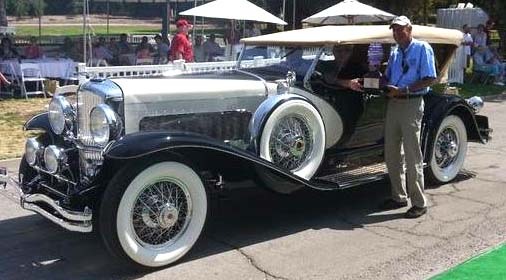 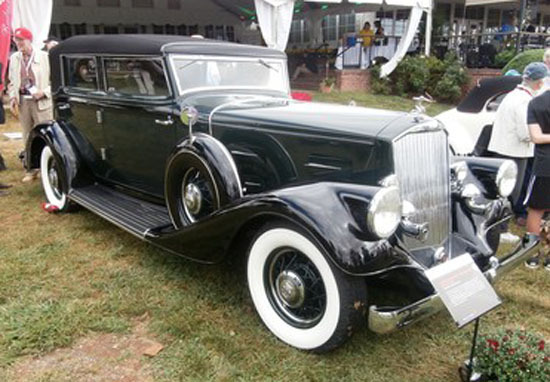 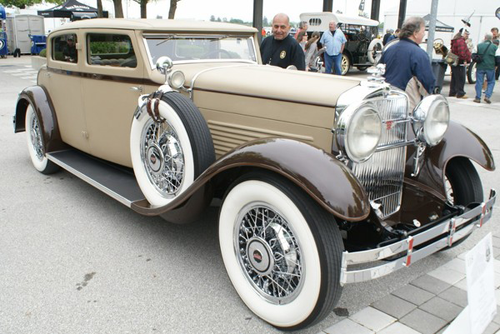 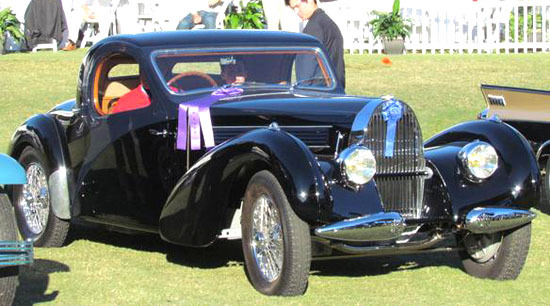 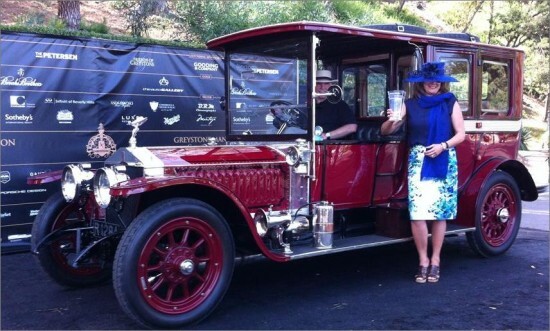 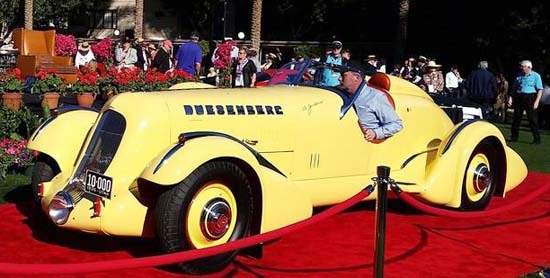 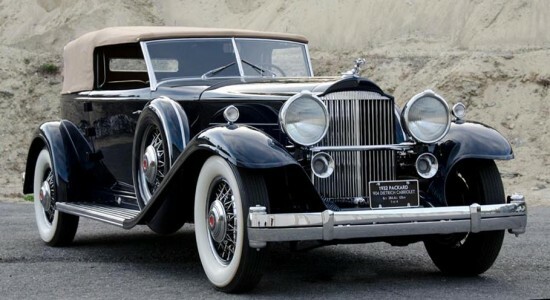 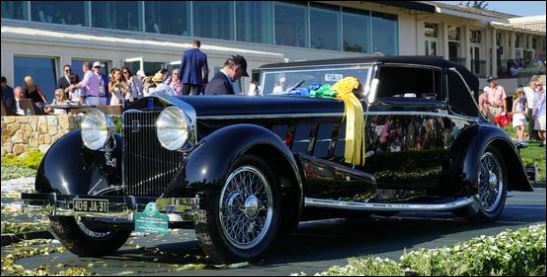 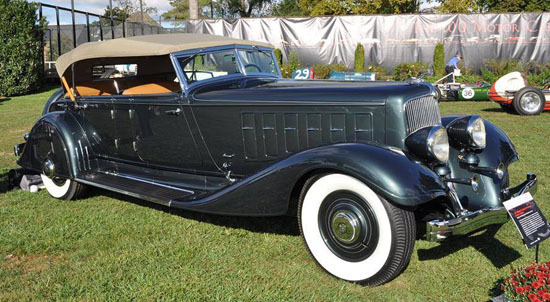 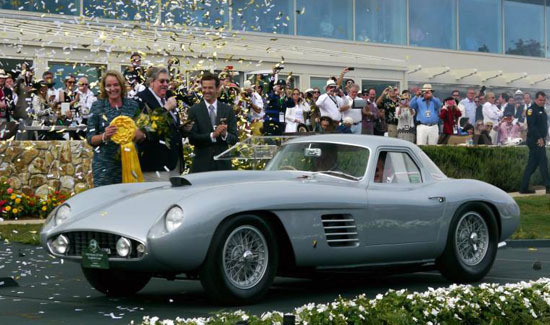 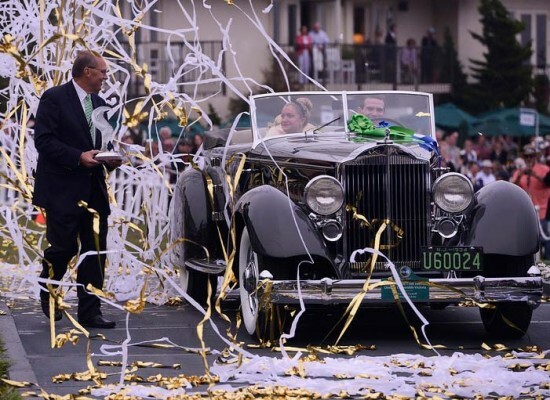 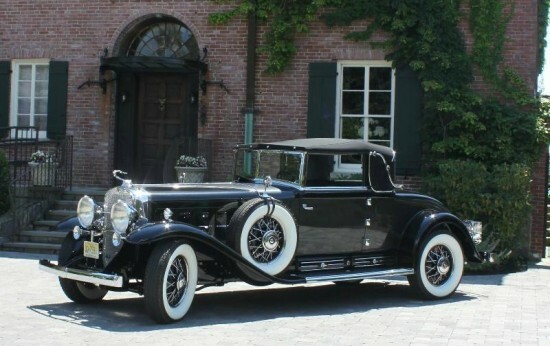 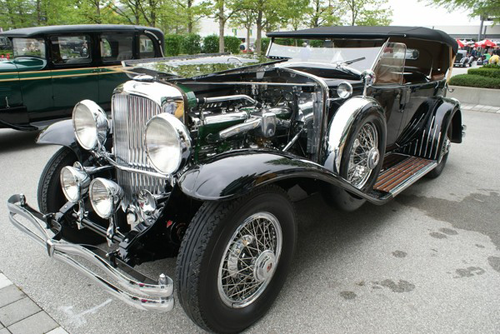 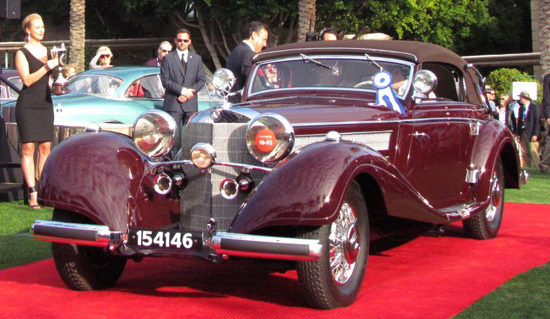 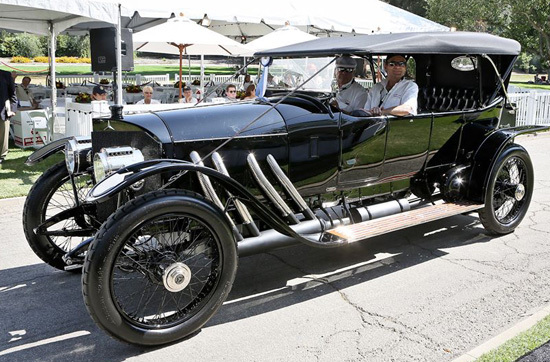 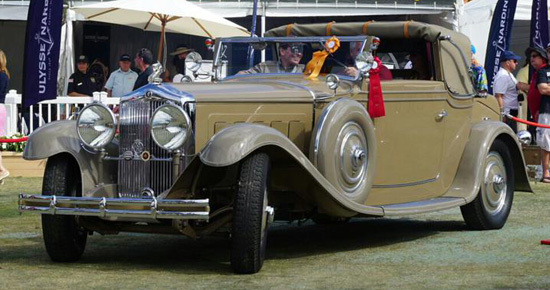 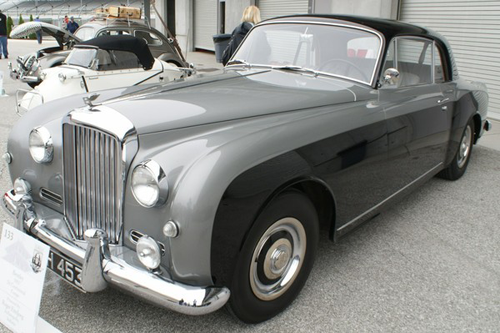 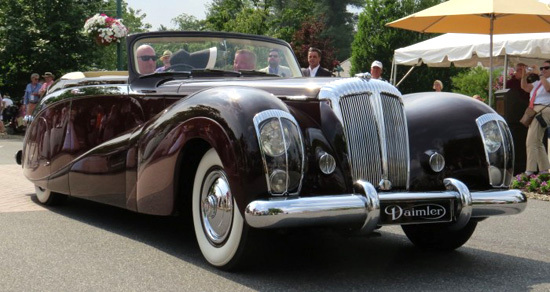 NOTE: This car also won Best of Show at the Dana Point Concours (see below) and Marin Sonoma Concours. 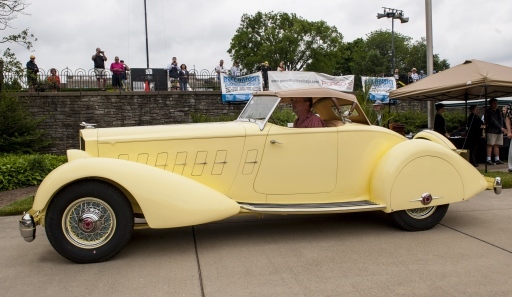 Concours organizer did not respond to requests for photos. 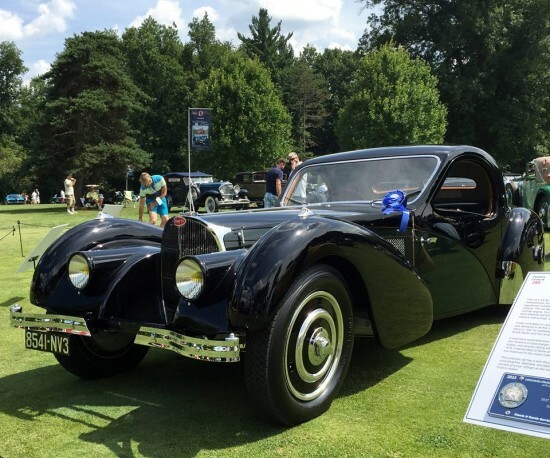 A stunning 1947 Talbot Lago T26 that has been making the rounds at concours events these last few years was named Best of Show at this past weekend’s Boca Raton Concours d’Elegance. 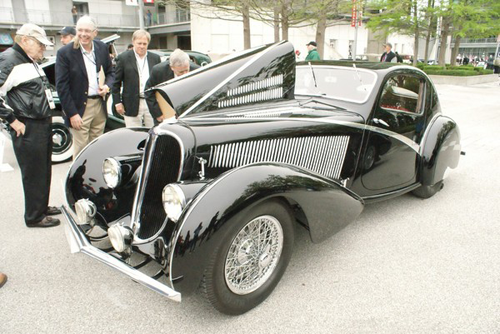 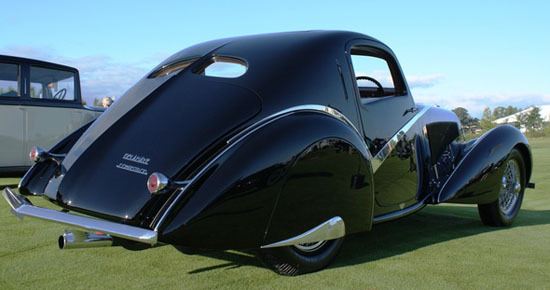 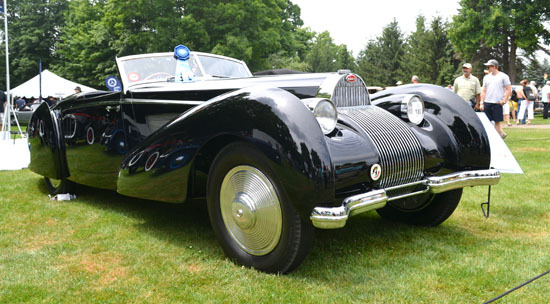 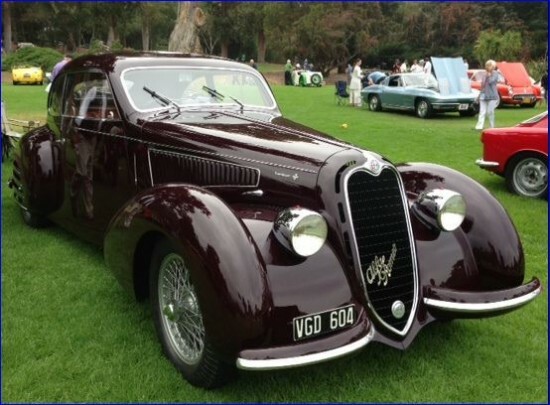 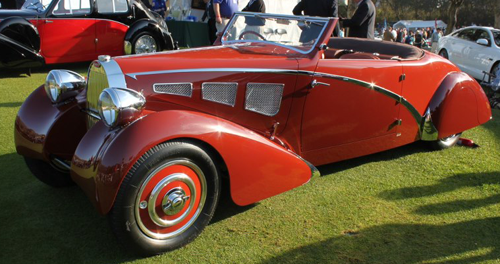 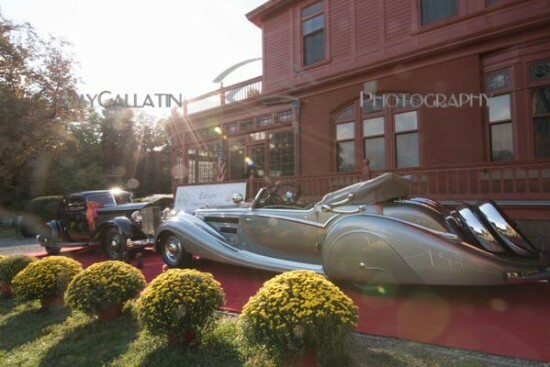 Designed and crafted by flamboyant French coachbuilders Figoni et Falaschi, the Talbot Lago was originally owned by noted Hollywood director George Sidney, then Pebble Beach Concours co-chairman Lorin Tryon. 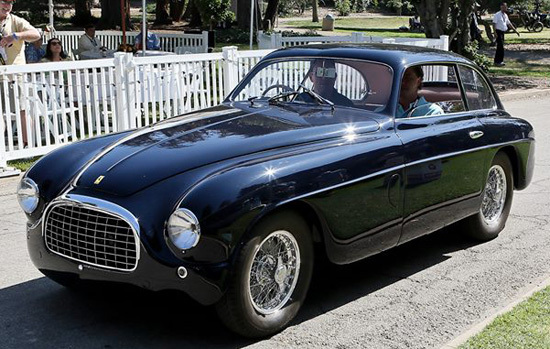 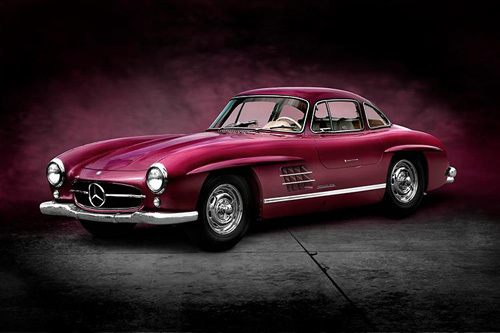 Currently owned by Jim Patterson, it has more recently won a Best in Class and the Elegance in Motion awards at Pebble Beach in 2003 and Best Post-War European Open Car at the Amelia Island Concours in 2004. 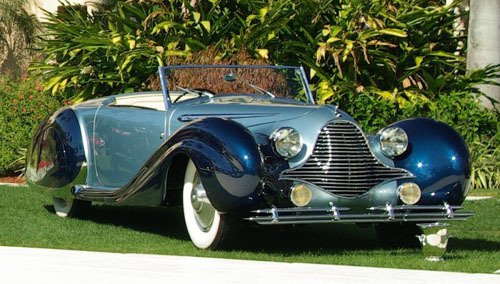 Its grille is reminiscent of a 1940 Buick; the long, flowing lines of the body are simply spectacular, as is the two-tone blue color combination, which enhances its curving, yet elegant shape. 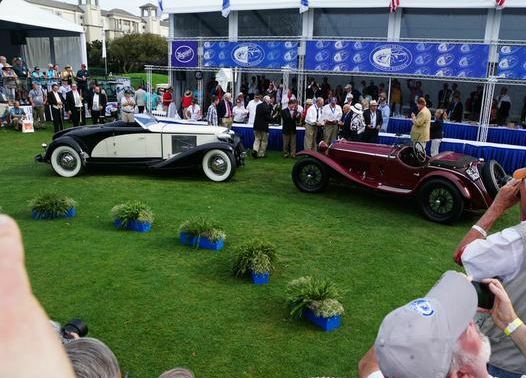 No wonder the spectators were crowding around it throughout the day.